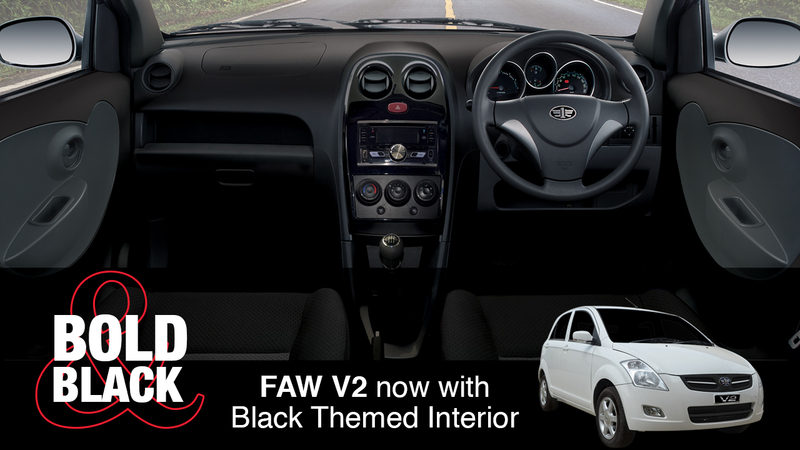 Al-Haj FAW now launches FAW V2 with the black themed interior. 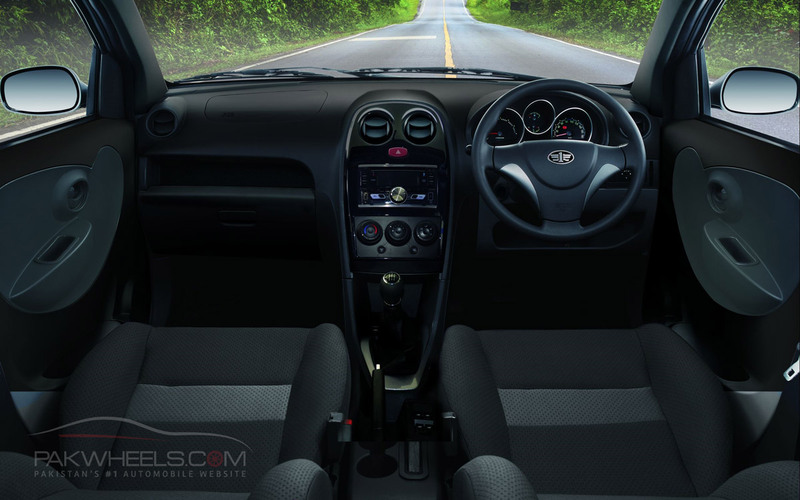 Previously, since its launch in 2013, the FAW V2 interior used to be grey with a touch of silver, but now the company has introduced the interior in all black. However, there are no other changes in the car for now and other features and specs remain unchanged. The new interior is available at no extra cost. 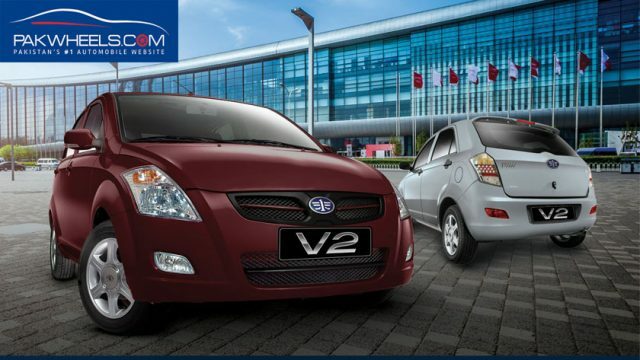 Moreover, recently, at the beginning of July, the company has revised the prices of its vehicle lineup, and with a difference of Rs. 25,000, FAW V2 is now priced at Rs. 1,204,000. 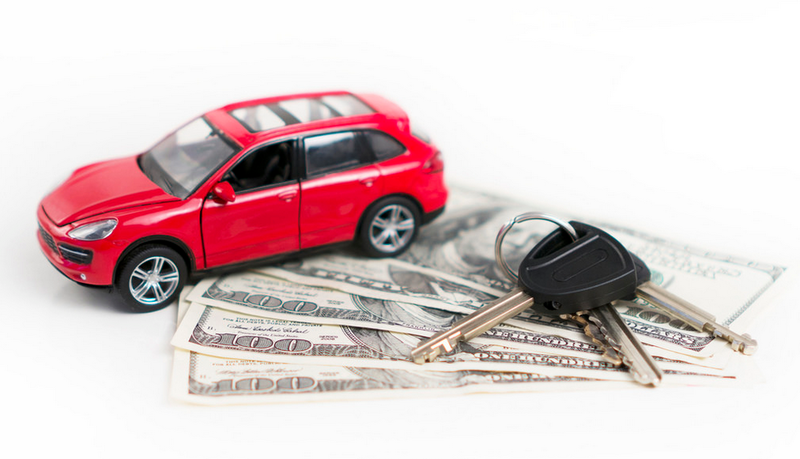 For latest auto news, keep reading our blog and subscribe to our Youtube channel for car reviews. Black interior looks better than grey. Grey is basically donkey colour. But beige (light brown) or chocolaty colour (darker shade of brown) is much better. I remember those good days when ’86 Charade, Sunny ’93 and even Platz used to come with dark brown interior. And FX and Hiroof used to come with beige colour interior. Brown is natural colour, the car looks more spacious from inside and load on A/c is also lower. Black attracts too much heat from the sunlight.